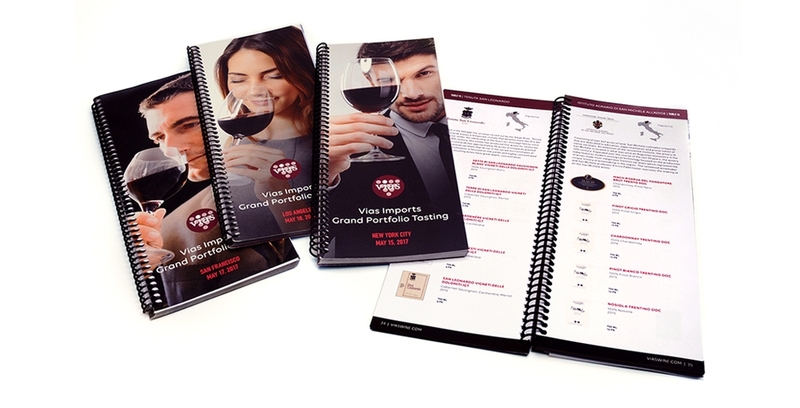 Vias Imports specializes in importing fine Italian wines with a mission to educate wine lovers about the wide range of Italian grape varietals and to show them the diversity of Italian wine through the experience of food and wine pairings. 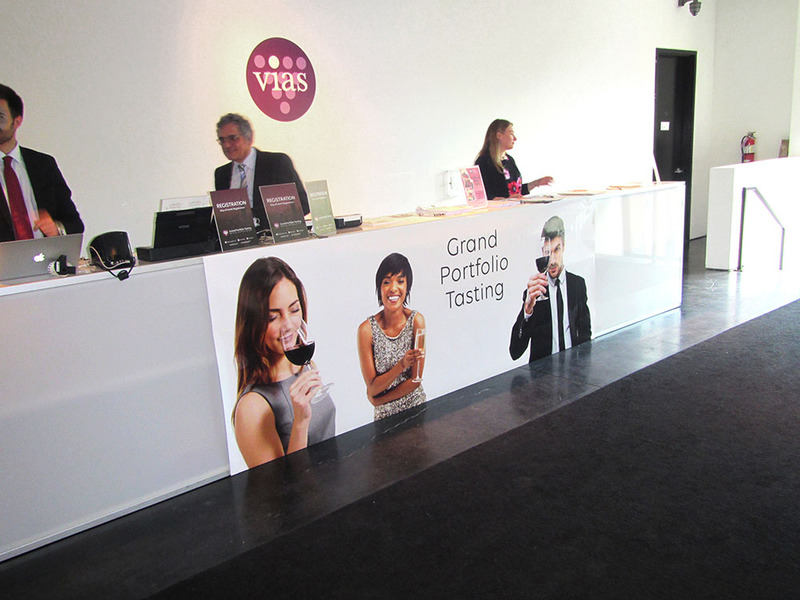 Alternatives developed the Vias company identity and translated that look and feel to tasting & educational materials, to a special dedicated tasting room and event materials and designs for seasonal porfolio tastings. 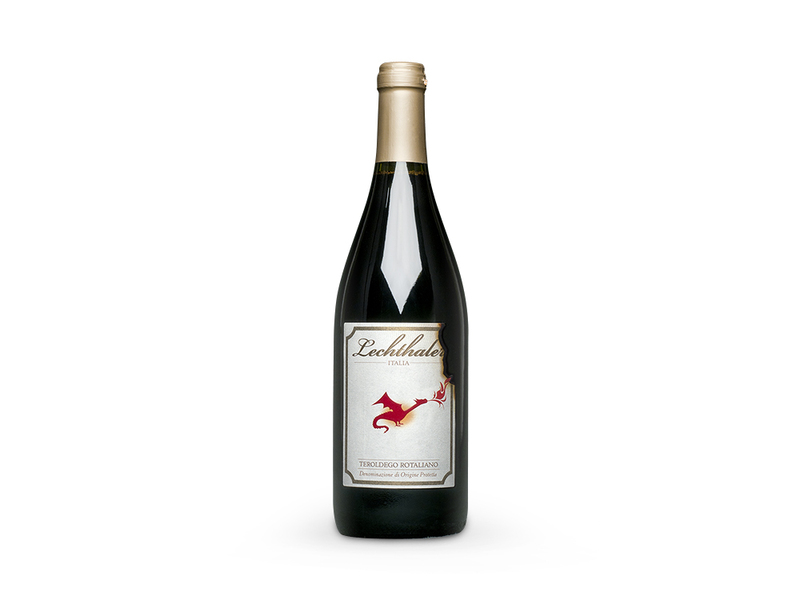 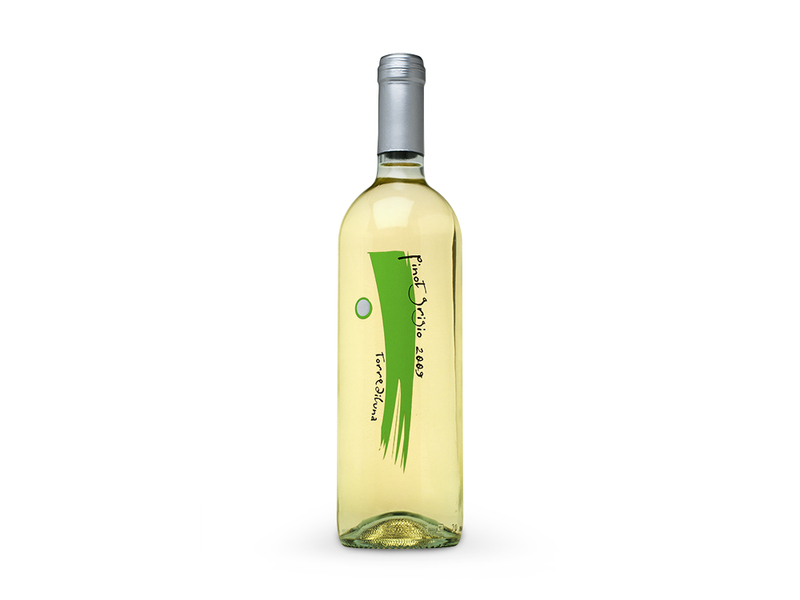 We were also asked to create branding and label designs for specific wines to create storylines and graphics with greater appeal in the North American market. 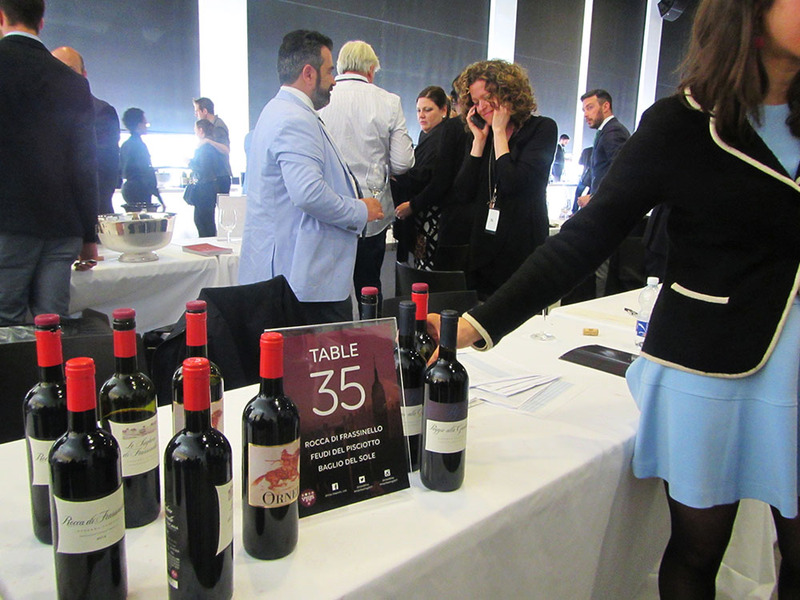 Vias Imports Grand Portfolio Tasting events invite vintners, wine sellers, buyers and restauranteurs to discover the art of fine winemaking and taste the distinctive flavors of each region of Italy and beyond. 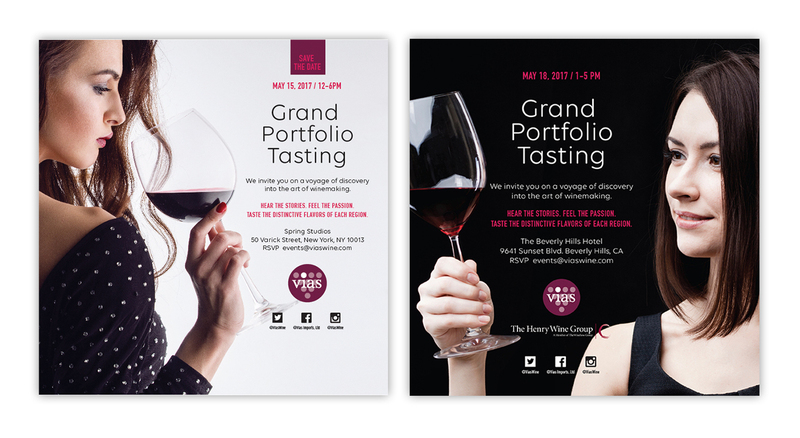 Materials for the tasting events, held in New York City, Los Angeles and San Francisco, include save the date and invitation, advertising campaign, tasting books and event branding with signage specific to each location. 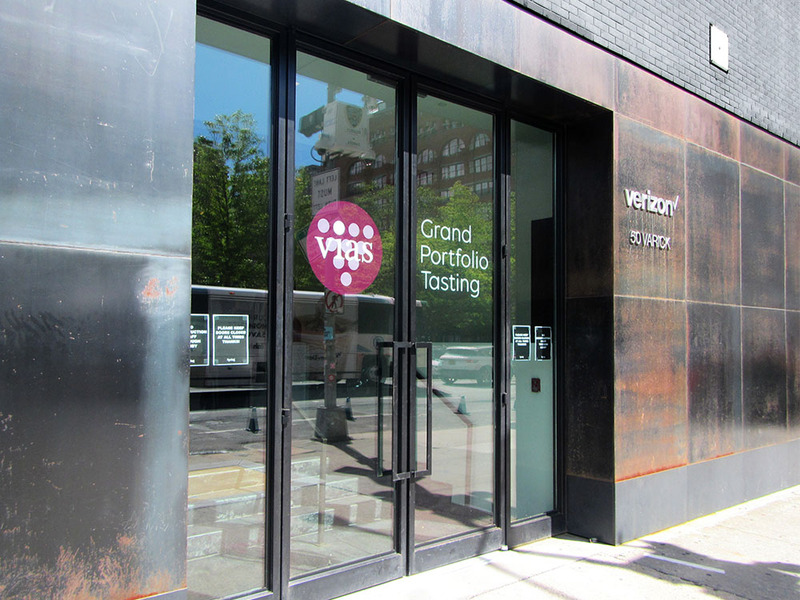 Tasting books showcase the featured wines and include wine producer information, appellation, vintage and label image. 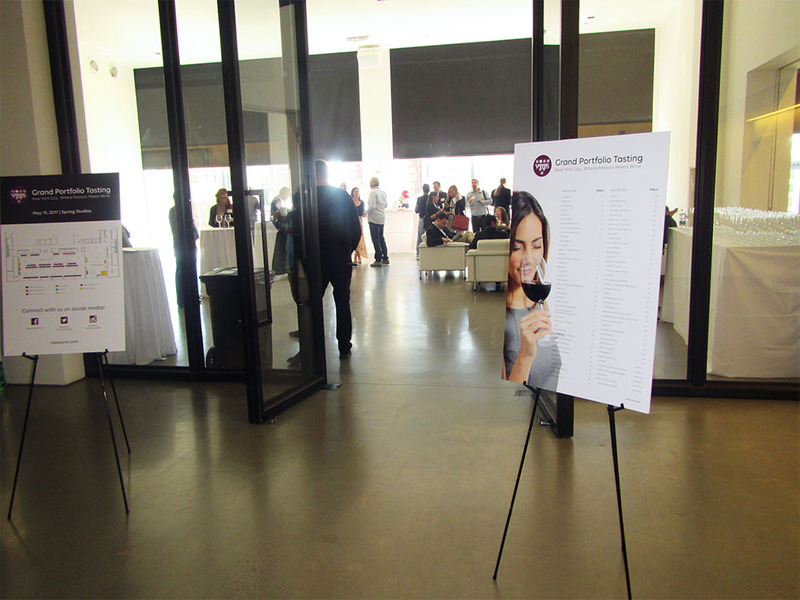 Event signage includes venue entry sign, campaign visuals, directional and informational signage that brings the space to life. 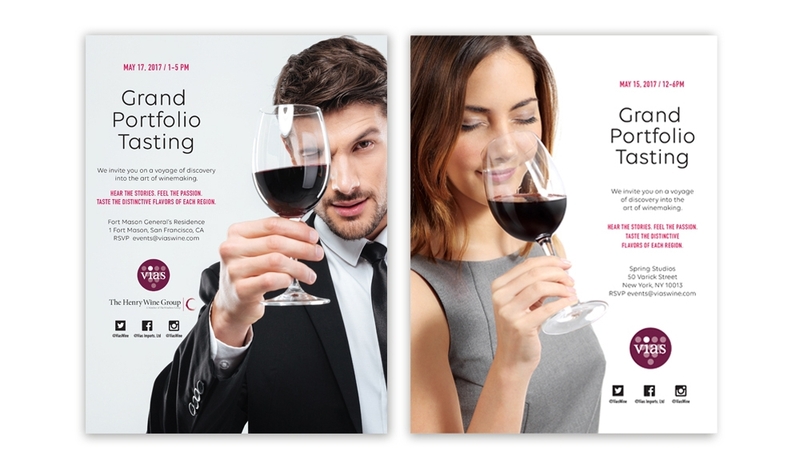 Development of product branding, story and label design for a series of wines imported from Italy. 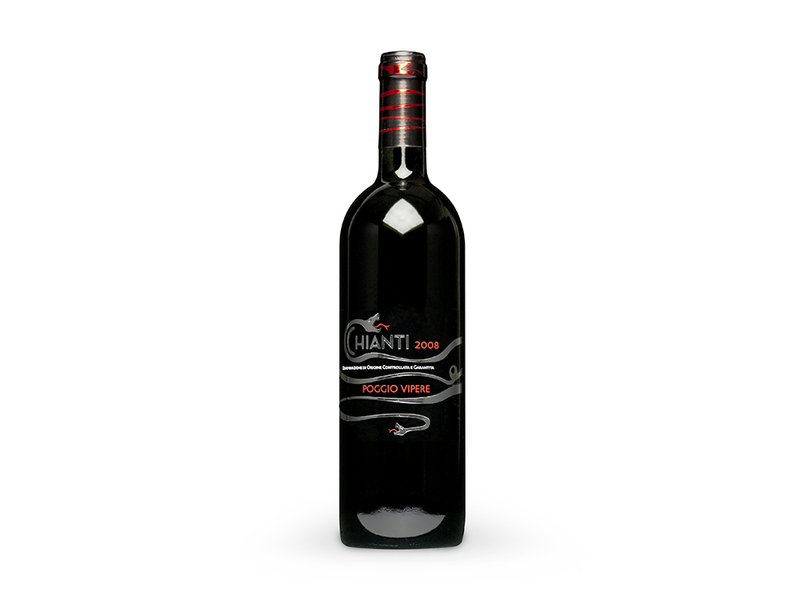 Product graphics and descriptions were developed that appeal to the imagination and create a connection with the North American customer. 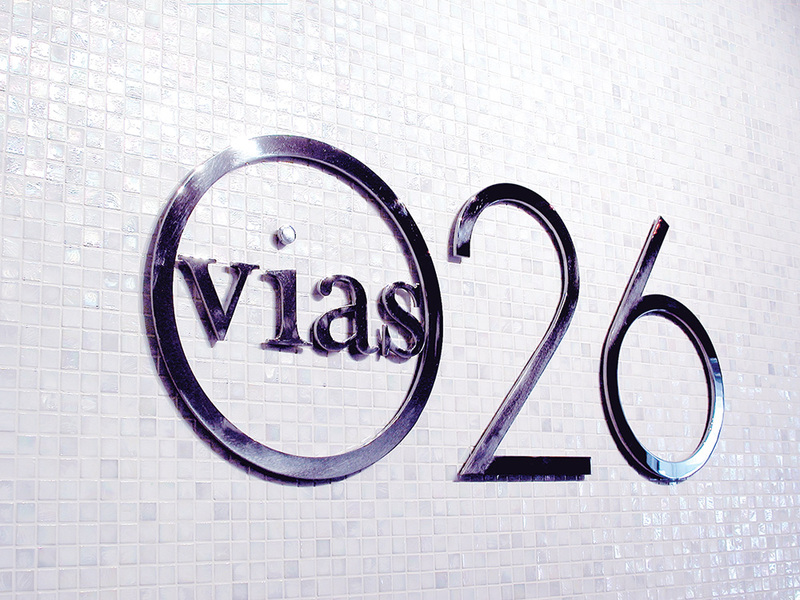 Elegant signage for the Vias 026 wine tasting and event space combines high gloss laser cut metal with iridescent mosaic tile.